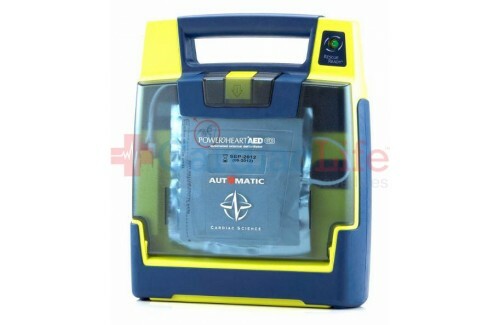 Protecting your airlines and all who board the plane is important, and the Cardiac Science Powerheart AED G3 Plus TSO Package comes with all the supplies needed to save a life in case of Sudden Cardiac Arrest during flight. 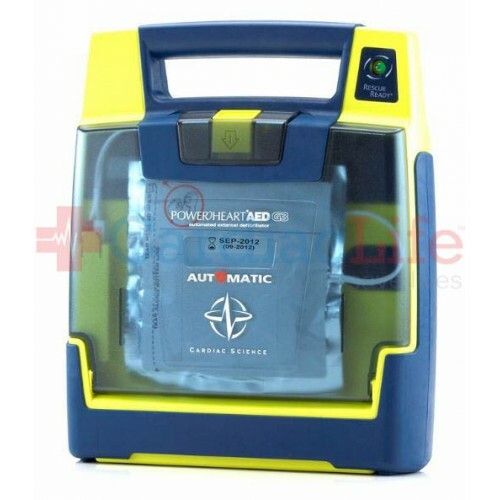 The Cardiac Science Powerheart AED G3 Plus has the option for either a Fully Automatic or Semi-Automatic AED. The G3 Plus has escalating variable energy and comes with RescueCoach and STAR®­­ biphasic technology to make your rescue as simple as possible. With this package you’ll receive a TSO-Certified IntelliSense Battery, making this G3 AED Package safe for airlines.